Coneygarth Farm Day Nursery can provide the very highest quality child care in a unique and stimulating environment which will allow each child to develop to their full potential. Our nursery, rated Outstanding in the 2016 Ofsted Report, enjoys and idyllic rural location in the village of Haxey, in the Isle of Axholme near Doncaster. Coneygarth Day Nursery was rated outstanding in Ofsteds 2015/2016 report. Areas of praise included the quality of teaching, the personal development and welfare of children. But there are even more benefits of enrolling your child at Coneygarth. We believe we have a unique pre-school on the farm where thechildren can learn. We have extensive safe outdoor play areas and the children can enjoy farm walks, feeding the lambs as well as collecting eggs from the resident hens, and petting the Coneygarth guinea pigs. In the United Kingdom, childrens day nurseries are required to meet the criteria of the Early Years Foundation Stage (EYFS). This rigorous educational framework sets standards for the learning, development and care of your child from birth to 5 years old. Our pledge is to provide the very highest quality child care in a stable and caring environment which will allow each child to develop to their full potential. We can offer guarantees on their safety, their learning and their happiness. Our philosophy is to CARE. 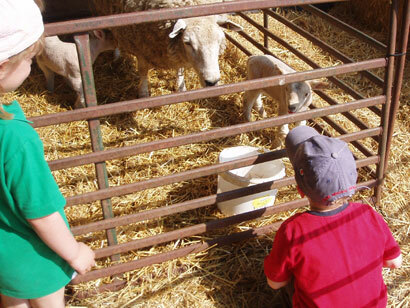 We would like to tell you a little bit more about what Coneygarth Farm Day Nursery can offer. 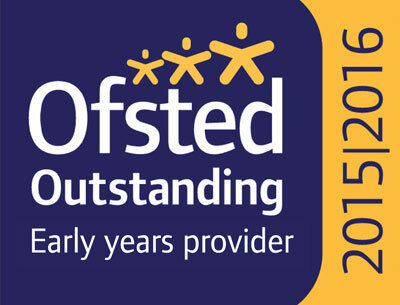 Coneygarth Farm Day Nursery has been rated as an Outstanding setting by Ofsted. The children's progress and the leadership and management of the nursery is outstanding. 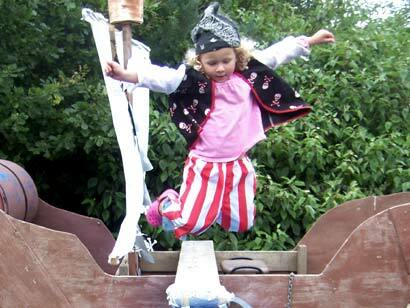 The children enjoy an excellent range of exciting and very engaging services. Coneygarth Holiday Club is open from 7:45am to 6.00pm each weekday during the school holidays. We plan fun-days and lots of different activities for each day. The childrens happiness and enjoyment is our priority and all activities are child centred based on what the children enjoy doing. 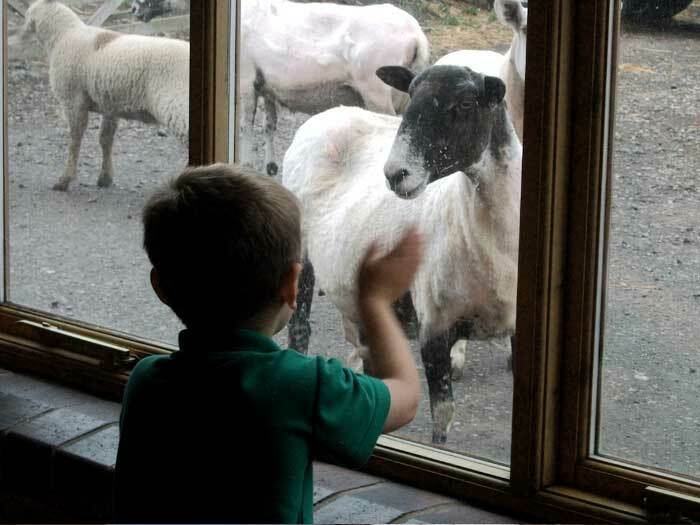 Coneygarth Farm Day Nursery has first-class facilities, excellent staff and the kids here have a totally fantastic time. But dont just take our word for it, read some of the things our parents have said. You may have trouble taking your kids home at the end of the day! what makes Coneygarth so special? 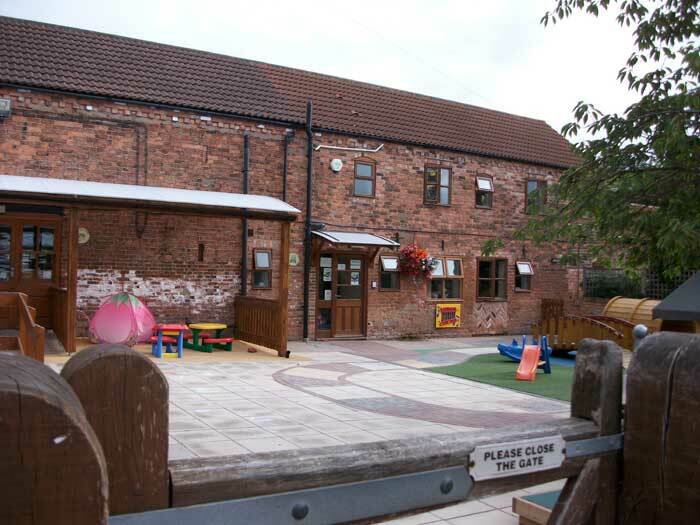 We feel that Coneygarth Farm Day Nursery, just like its sister Flying Start Day Nursery, really does provide a safe, exciting, and stimulating environment, where your children can develop naturally, learn and be cared for. Coneygarth Day Nursery promotes healthy eating and our nursery cook prepares delicious, wholesome meals. The meat and vegetables are sourced locally and when possible we use our own vegetables grown by the children. Its a recipe for the happiness and health of every child! 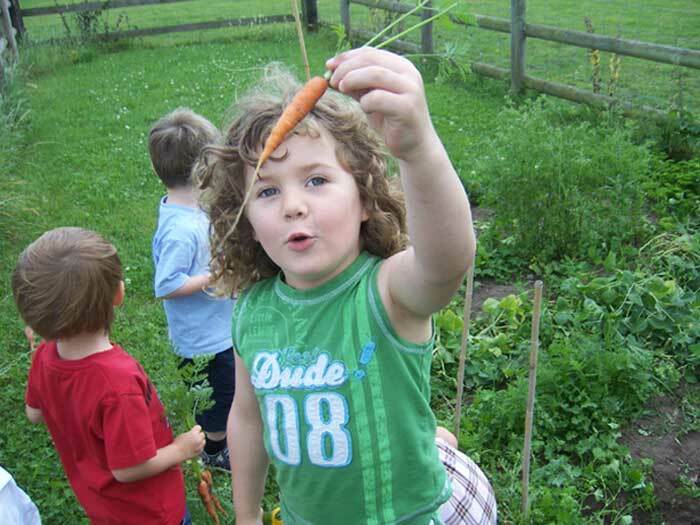 Children can eat produce from their own vegetable garden. They can even watch it grow! At Coneygarth we ensure that children are able to learn and develop in a unique environment where there is always something new to learn! We have large spacious outdoor play areas and offer free flow indoor/outdoor play.